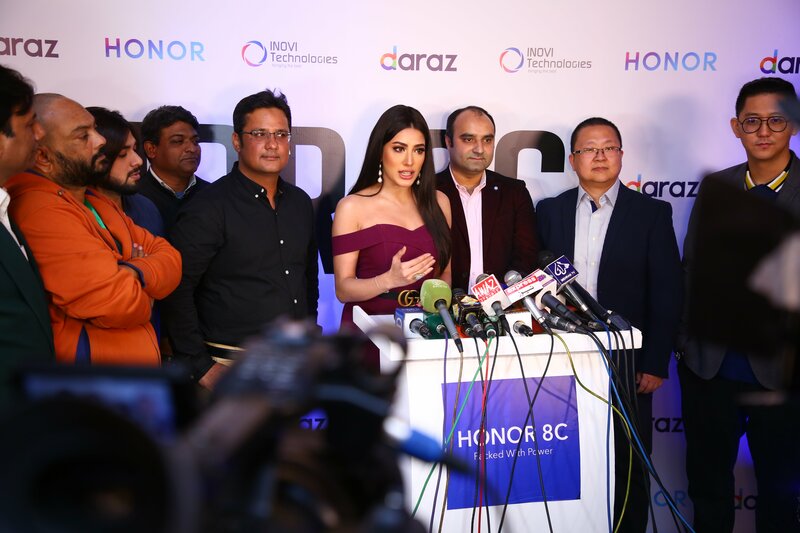 Honor, a leading smartphone e-brand, has announced its latest smartphone in the Honor C-series line-up today– the Honor 8C. The new smartphone raises the bar for budget phones by providing advanced features at an astonishingly low price of Rs. 26,499 and will officially be available from Saturday, the 9th of February 2019. Honor 8C is equipped with the largest battery of any Honor smartphone released in 2018, allowing for a more convenient and uninterrupted experience. The enormous 4,000 mAh battery allows users up to two days of use on a single charge and lets users play 3D games all afternoon or watch an entire TV series without worrying about running out of battery. In addition, with TüV Rheinland certified next-generation eye comfort mode to reduce blue light radiation emitted by the screen and prevent eye fatigue, longer screen time has never been more comfortable. 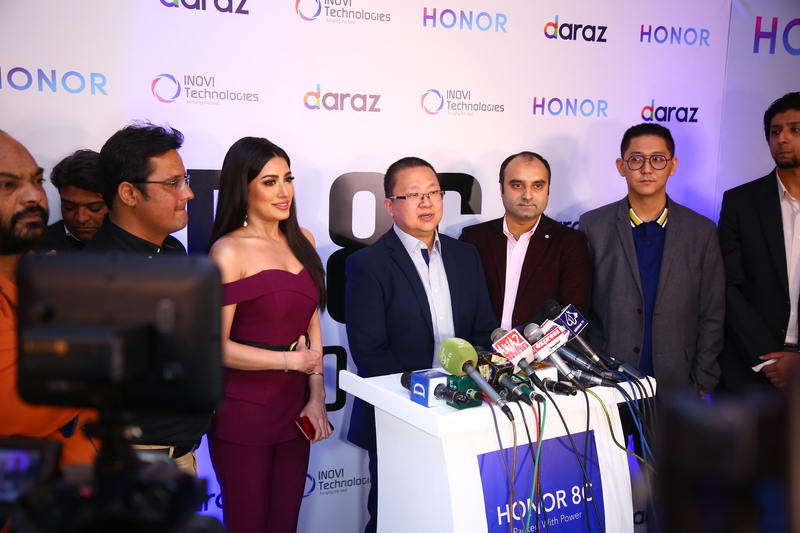 Honor 8C continues in carrying forward Honor’s dedication to design aesthetics. 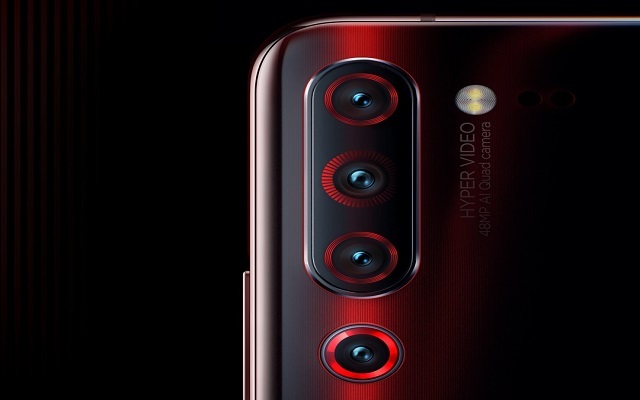 The new smartphone is available in three colors – blue, black, and gold – with the blue Honor 8C being the first Honor smartphone to feature the “cat eye” effect, a silky gem-like glow created by the band of reflected light that moves and shifts when viewed from different angles. It also has a curved 7.98mm thick body to ensure a comfortable grip. 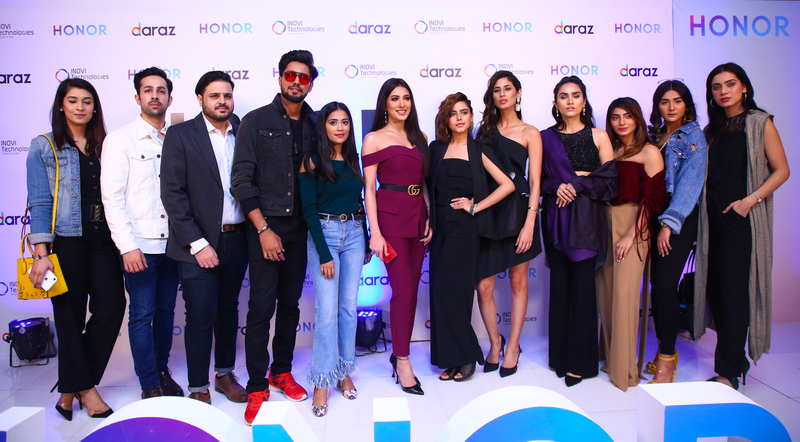 Several other notable figures present were Mariam Ansari, Komal Aziz, Kashmir the band, Yashma Gill, Hania Moin, Ifrah Humayun, Sabrina Furqan, Dino Ali, Roshanay Afridi, Fatima Hassan and Hina Ashfaque. 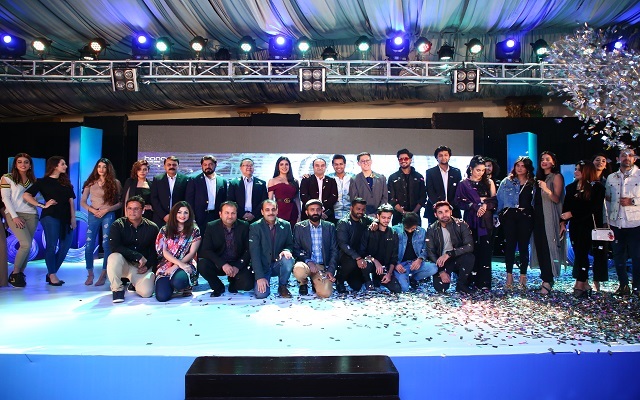 To top off the festivities the Key Note presentation was followed up by Asim Azhar; who was live in concert for all the attendees. Giving his trademarked electrifying show that sent chills down everyone’s spines. As HONOR’s youth ambassador Asim blew the roof off the venue. 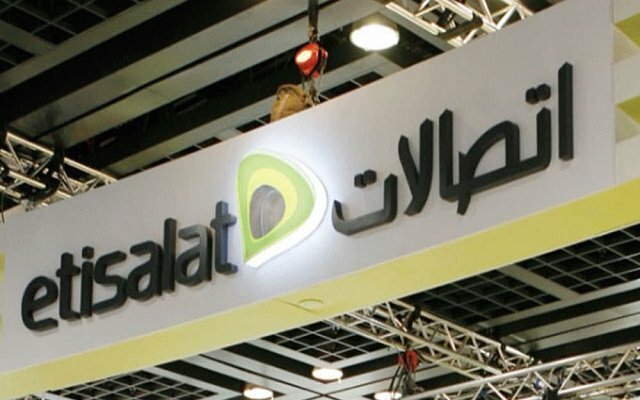 Stay connected to know more!